When it’s the children who demand more, you know your enrichment activities are working! ComputerXplorers delivers high quality computing enrichment activities through its highly interactive and inspiring technology sessions. We have access to an exciting range of software and peripherals to bring computers and technology to life for children from the age of 3 to 13. Our sessions are always fun and have the added benefit of delivering tangible education and technology skills – creating children who are e-confident and competent: a great head-start in life, adding a fantastic boost to their all-important STEM (Science, Technology, Engineering and Maths) skills. Weekly parent updates keep parents engaged and informed of progress and suggest additional activities for their children at home. 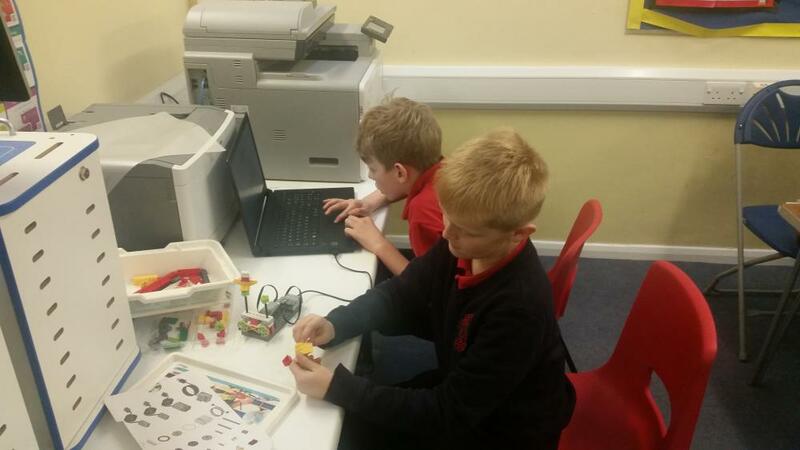 Everything is provided making for a hassle-free after school club! We provide trained instructors, lesson plans, the software and exciting technology peripherals. Our programmes can be tailored to meet a school’s requirements and are always fun, educational and engaging. 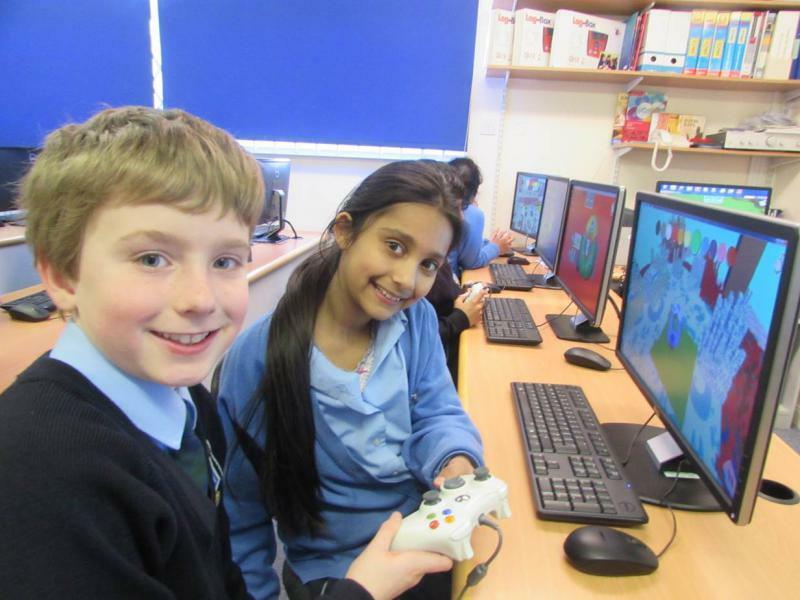 After School Computing Clubs - Preparing Children for the Future! From coding to animation and everything in between - take a look at Some of our Programmes here! 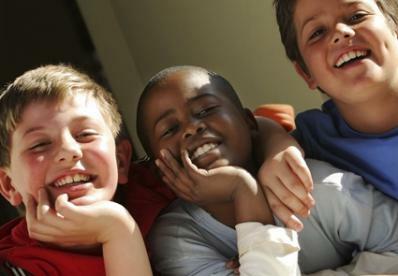 Research funded by the Nuffield Foundation, found taking part in activities after the formal school day could play a role in closing the attainment gap between children from economically disadvantaged backgrounds and those with more family resources. Not only were they found to have improved academic achievements, but they also developed better social, emotional and behavioural skills. to close the attainment gap. Computing skills are critical to future opportunities for today's children. Talk to us about computing after school clubs supported by Pupil Premium funding to help prepare all children for the future. Click here to read about the research on the BBC website or here for the full research report: "Out of school activities at primary school and KS2 attainment".